It is time to start thinking about your annual Santa adventure with your kids! 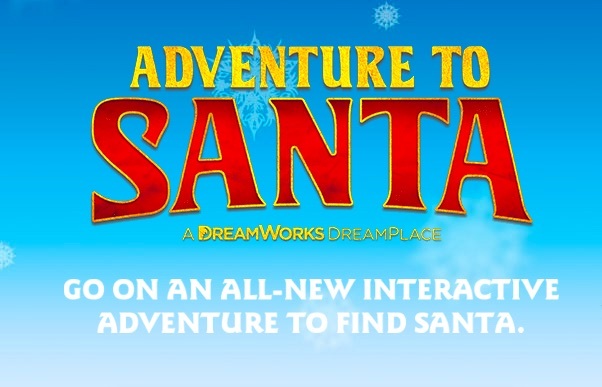 So, I am super excited to announce North Point Mall's Adventure to Santa: A Dreamworks Dreamplace. 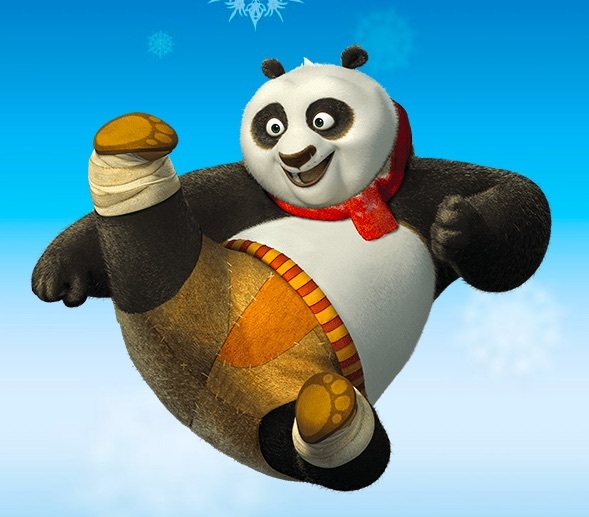 North Point Mall and Dream Works Animation invite you to experience an all-new Holiday adventure featuring Kung Fu Panda! 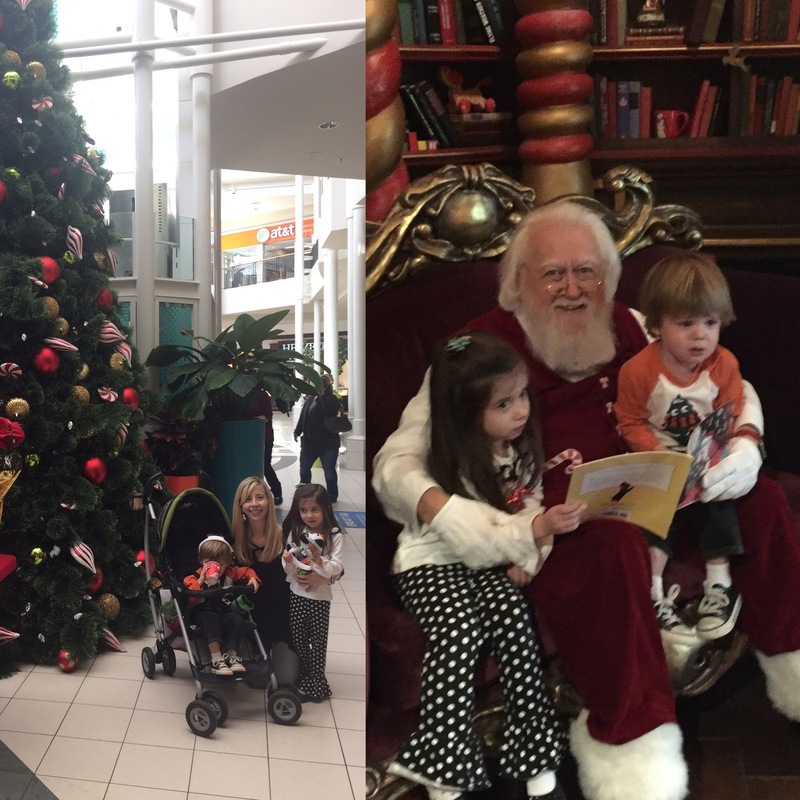 I took my kids to the blogger preview of the Adventure to Santa experience at North Point Mall today and it was fantastic!!! We had so much fun. Plus, I must say, it was the nicest and most authentic-looking Santa that I have ever taken my kids to see. He was so nice and the entire staff was very sweet and very kid-friendly. It was the first time my kids sat on Santa's lap without tears! This is a feat. Plus, the whole adventure leading up to seeing Santa was really fun. When you get to Adventure to Santa, you get a personalized photo "passport". Then you get your family picture taken with a larger-than-life "Po" (from Kung Fu Panda). Let me tell ya'll, my kids are Kung Fu Panda obcessed. So, the whole Kung Fu Panda theme was very loved by them! It got them so excited! The experience feels very personalized. As you travel through your journey to meet Santa, the entire staff calls you and your kids by name. You get led through different rooms that take you on your Adventure "with" the cast of Kung Fu Panda. The experience is enhanced with digital screens with the animation talking to you. My daughter's favorite part was what she calls the "rollercoaster ride" which was a simulated virtual reality type ride with a sleigh-like seat that vibrates to the screen and a big screen adventure. I literally had to close my eyes as I got a little motion sick from the "ride" (the tour guide warns you at the beginning that if you tend to get motion sick, to just close your eyes: I was fine once I did that, but honestly, I am a bit of a wimp with the motion stuff, my kids were unphased). There are also various interactive games as you go through the Santa house/village leading up to Santa. There were no lines for us as it was a blogger preview, but I could see how these little games along the way would make the wait very enjoyable. There was even a room where you could make personalized digital Holiday cards that you could print out at the end of the tour. Finally, we got to Santa and he was amazing! He was so nice and sweet to my kids. It was literally the first time that they sat with a Santa wihout me on his lap, too. So, it was a BIG feat! At the end, you can purchase your pictures and even shop for Dreamworks toys and stuffed animals. Adventure to Santa – A DreamWorks DreamPlace, an exciting and interactive Santa adventure for the entire family is set to return to North Point Mall, on November 19th. DreamWorks Animation, the global family entertainment brand known for award-winning storytelling and industry leading innovation, has once again chosen North Point Mall as one of the premier locations around the world during the 2016 holiday season to feature this experience. At the Adventure to Santa event, families will make the journey with the help of a mischievous and hungry panda in the all-new Adventure to Santa – A DreamWorks DreamPlace featuring the cast from Kung Fu Panda. The adventure includes two new interactive games, exciting animation that brings the house to life, and a thrilling cinematic journey to visit Santa at the North Pole. 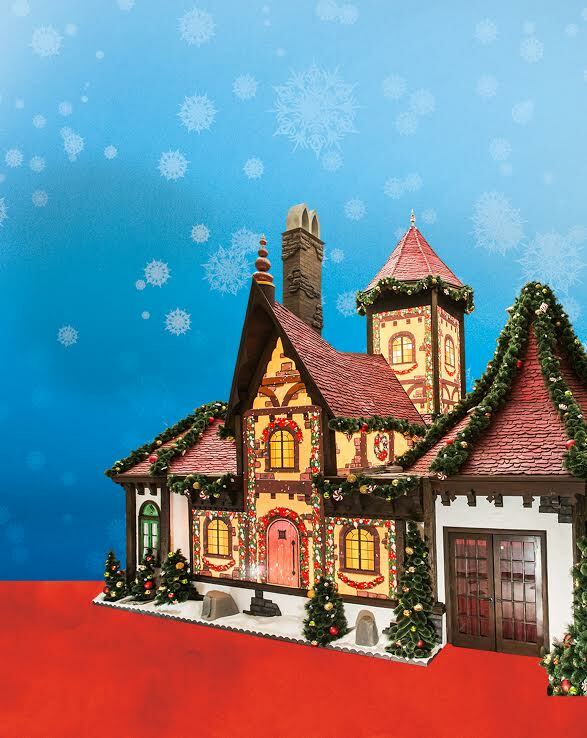 In addition to offering online appointments, Adventure to Santa – A DreamWorks DreamPlace, families will collect their souvenir passport and their custom-made greeting card during their experience. The event was just amazing! I am now totally in the Holiday Spirit!!! My kids loved the experience. I have a feeling this will be the beginning of a new Holiday tradition for us! Experience an awesome holiday adventure with Po and friends at the all new Adventure to Santa – A DreamWorks DreamPlace at North Point Mall, featuring Kung Fu Panda on this exciting journey to visit Santa. Dates: The Adventure starts November 19th- December 24th during mall hours. Make your reservations here: They have a variety of packages to fit your budge. I am so excited that I got to share my adventure with you. I just know that you are going to have fun with your kids if you go, too! Please come back and comment if you do! :) This is one of the best Santa experiences we have ever had. Can't wait for next year. A new tradition was born!! !